Google+ is still alive and how! The now less popular social networking app has received a few new updates to the platform thanks to Google’s continuous belief in the network. The updates will be made in the coming weeks, based on feedback from the users of Google+. The Product Manager at Google+, Daniel Buckley, announced in his blog about the upcoming changes in the social networking platform. These updates have supposedly been highly requested by users and the upcoming weeks will see more users flocking to the platform. Although these updates have been quite few and far apart for the social network, it hasn’t hindered the current user base that seems to be pretty enthusiastic regarding the features. According to Business Insider, there will be three features that will released. The first of which, will be to automatically hide the low-quality comments on posts and photos such as spam and other such irrelevant comments. Google+ will also make sure that the feed of the user isn’t empty and cluttered and will instead adjust the layout of the profile for more relevant information and news and less white space. 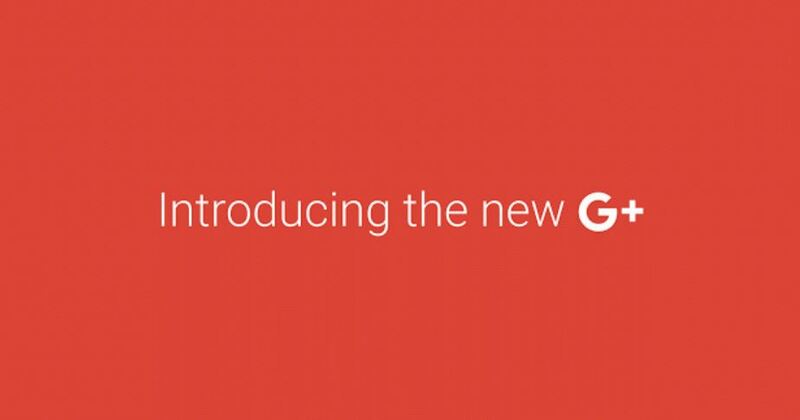 Google+ is also removing the ‘classic’ mode of viewing that prevailed for years and was being made ready for departure after the redesign in 2015. Previously, people were able to invite others into events that could be created, much like it is on Facebook. Now, after much deliberation by users, they’ve brought the much favoured feature back to the fore. Google+ has always been part of Google’s ecosystem and as the social network that was always around but no one really wanted. Thanks to the billions of users who have Google accounts, they would also mostly have a Google+ account as well. But of the 2.2 billion registered accounts on Google+, only four million to six million of active users were recorded as of January 2015. In Buckley’s blog, he said that just because they are doing away with the classic version of Google+, doesn’t mean that a new one isn’t in the works. And such updates with new features being rolled out are a testament to his words. According to The Verge, Google+ will also be using its machine learning AI as part of the platform in order to allow for reducing the image size of photos when uploading. This will be a welcome addition to the platform too! And we’re excited to see what newer updates and tricks Google has up its sleeve to rival the current social media giants.